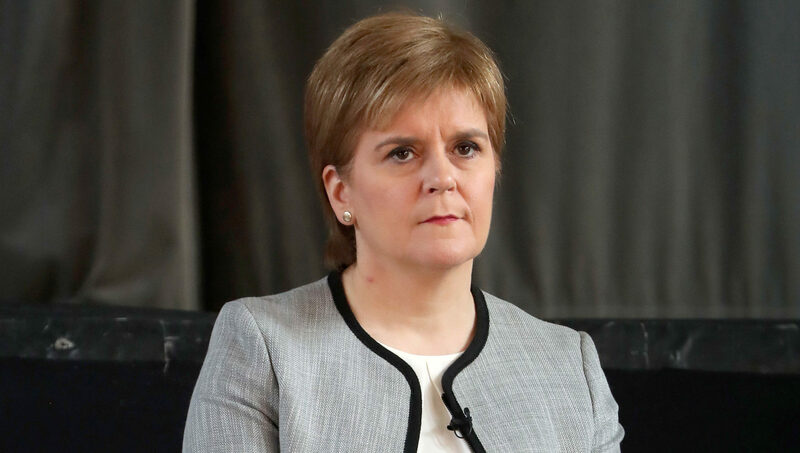 THE Scottish Government will consider whether a review or inquiry should be held after the death of a woman was linked to a mesh implant, Nicola Sturgeon has said. The case of Eileen Baxter, 75, who died last month after being admitted to the Royal Infirmary of Edinburgh, was raised during First Minister’s Questions at Holyrood. 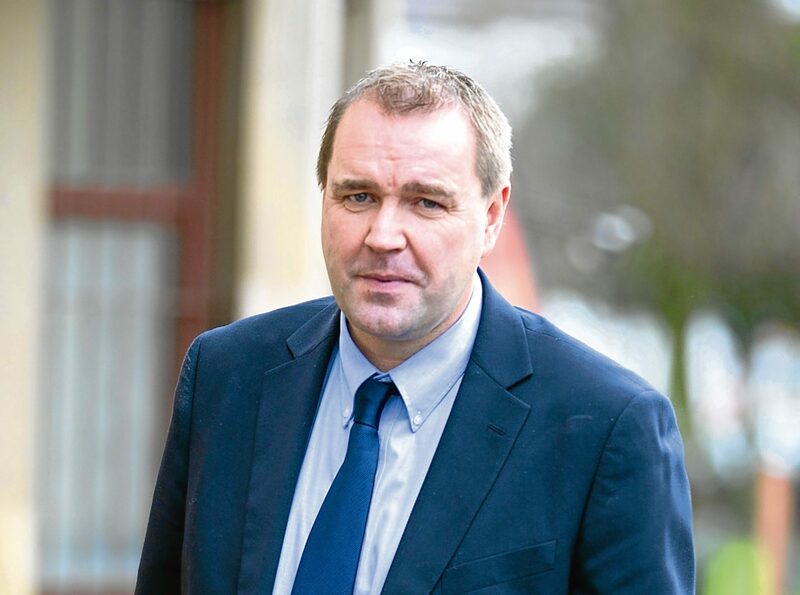 Labour MSP Neil Findlay said he believed the case was the first time mesh had been specifically cited as one of the underlying causes of a woman’s death in Scotland. Last month Holyrood’s Public Petitions Committee called for the use of mesh implants to stop, citing “serious concerns” over an independent review into their use. Ms Sturgeon said the issue is “extremely serious” and gave her condolences to Ms Baxter’s family and friends. Ms Sturgeon said she is due to discuss the issue of mesh more generally with the Health Secretary. The Sunday Post has been covering the campaigns against the use of mesh across the past several months. Last year the independent review concluded the procedure – used in the treatment of pelvic organ prolapse (POP) and stress urinary incontinence (SUI) – must not be offered “routinely” to women with pelvic organ prolapse. The review was announced by the Scottish Government in 2014, with health boards requested to stop the procedure until its conclusion. “The use other than in exceptional circumstances remains under suspension in NHS Scotland,” the First Minister said. “We’ve seen the number of operations fall dramatically. In the six months to March this year there were 33 operations carried out, that compares to over 1,100 in the similar period in 2013/14. “We will continue to have that suspension in place until the chief medical officer is satisfied. The chief medical officer also announced some further actions following the petitions committee report. The final report of the independent review was branded a “whitewash” by women who have suffered painful and debilitating complications from mesh, including campaigners Elaine Holmes and Olive McIlroy, who brought the issue to prominence when they lodged a petition with the Parliament on behalf of the Scottish Mesh Survivors campaign. Professor Alison Britton has been commissioned to conduct a review of the review, which is due to report later this year. The Scotsman reported today that Ms Baxter died on August 27 after being admitted to the Royal Infirmary of Edinburgh the previous week with internal bleeding, sickness and diarrhoea. 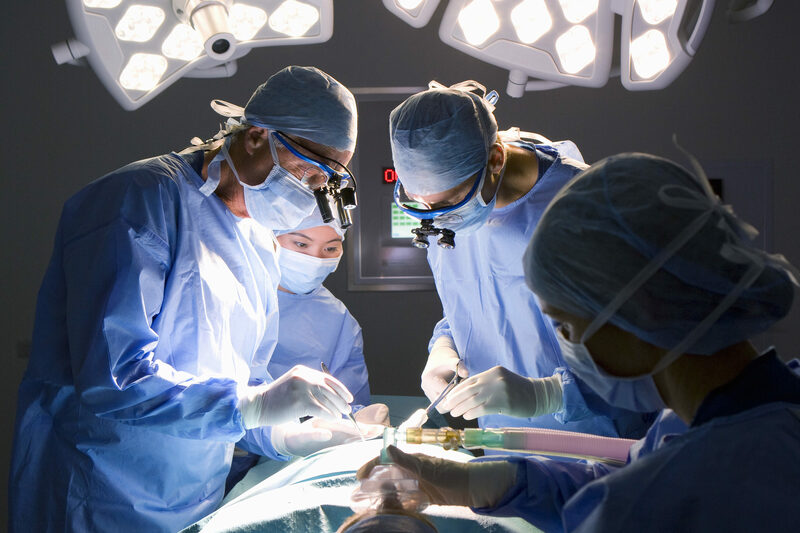 Multiple organ failure was said to have led to her death, with sacrocolopexy mesh repair – an implant to fix a pelvic organ prolapse – shown as an underlying cause, according to the newspaper. Her son Mark Baxter told the BBC’s Victoria Derbyshire programme he was “very angry” at what his mother had been through before her death. The 52-year-old added: “Mum had said she would love to do something about this if this mesh implant caused all the problems. “Mum was so poor and we were just interested in mum getting better. “Sadly it never turned out that way. “I would love to ask them (medical professionals) did they know the implications – did they know exactly what this was going to do? “I know they were thinking that this was going to be okay, but the implications are massive – mum’s not here. “Mum was the life and soul of the party, but after this mesh implant it was just a slow decline in her health. Mr Baxter told the newspaper the mother-of-two and great-grandmother, from Loanhead in Midlothian, had mesh surgery five years ago. The Scotsman reports it caused chronic pelvic inflammation and possible sepsis leading to anterior rectal perforation and multiple organ failure, which led to her death. Scottish Labour said it is believed this is the first time a mesh implant has been officially listed as a cause of death in Scotland. Neil Findlay MSP said: “The news that a repair to a mesh implant carried out by NHS Scotland was a contributing factor in the death of Eileen Baxter will deeply distress not only her family but the many hundreds of women in Scotland who underwent this procedure. “In light of Ms Baxter’s death, it is crucial that the Cabinet Secretary for Health investigates this specific case fully to ensure no further harm is done to women in any part of the country. “This news leaves absolutely no doubt that the minister must also now immediately ban mesh implants from NHS Scotland. “Many women who have undergone this procedure say they have experienced infections, bleeding and even paralysis.